“Rise” got off to an unremarkable start but still convincingly won the 10PM timeslot. 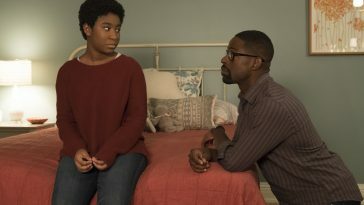 Given the show’s heavy promotional campaign and presumed compatibility with its “This Is Us” lead-in, ratings for Tuesday’s “Rise” premiere are unimpressive. 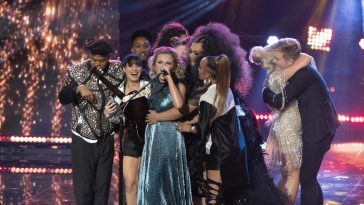 The performance was, however, solid by typical TV standards. The show, moreover, won its timeslot in adults 18-49 (granted, it also benefited from the best lead-in support — by far). 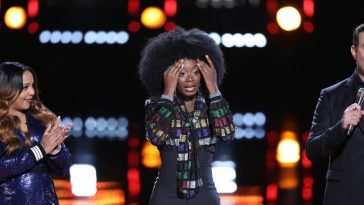 According to live+same-day data posted by Showbuzz, Tuesday’s “Rise” drew a 1.2 adults 18-49 rating and averaged 5.50 million overall viewers. On the surface, the numbers are decent for a 10PM drama in 2018. It is very important, however, to consider context. NBC has been aggressively promoting “Rise” for the past several months. 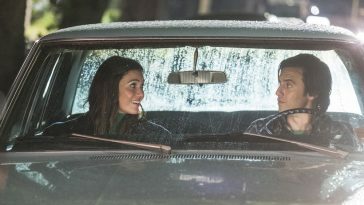 Tuesday’s premiere also aired out of the “This Is Us” finale, which drew a 2.8 adults 18-49 rating and 10.94 million viewers in the 9PM slot. It is hard to celebrate 43% demo retention from a seemingly compatible lead-in. As such, while it is logical to expect “Rise” to fall from the premiere, it may be able to avoid a steep decline. 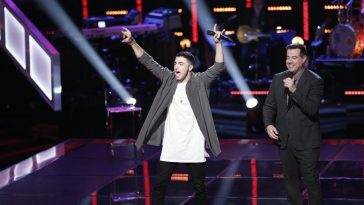 — From a competitive standpoint, “Rise” fared well in its timeslot Tuesday night. 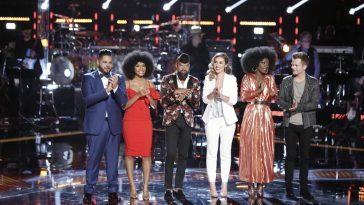 It dominated the premiere of ABC’s “For The People,” which drew a paltry 0.8 in the demo and only 3.22 million in viewership. It also comfortably beat CBS’ “NCIS: New Orleans” (1.0) in adults 18-49 (with an audience of 9.24 million, the older-skewing CBS show still dominated the hour in overall viewership). 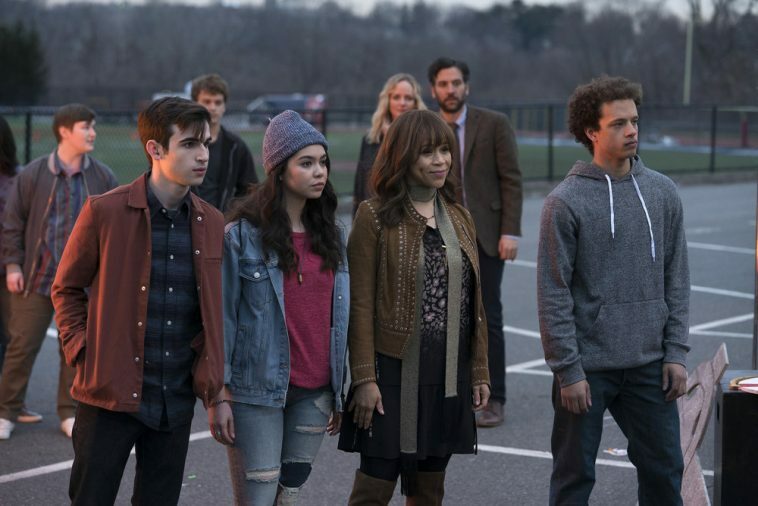 “Rise” was the night’s #3 scripted program in adults 18-49. Only the aforementioned “This Is Us” and CBS’ “NCIS” (1.5) posted better demo ratings.